Don’t compromise when it comes to your travel – with a Maxxi you get the best of both worlds. 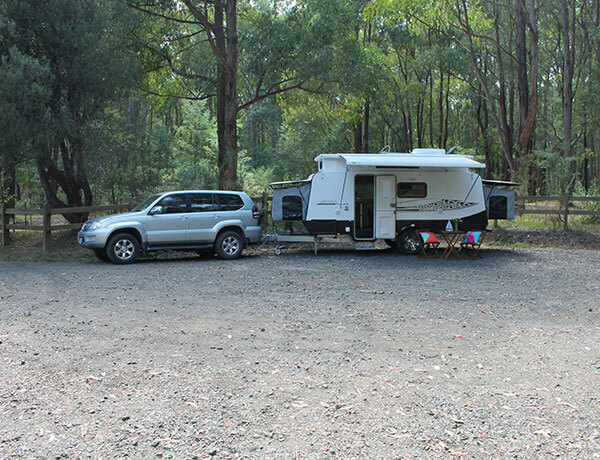 This versatile pop top is small enough to tow and store easily, but folds out into a 6-sleeper caravan, complete with kitchen and ensuite. Getting away with the kids has never been easier. Everyone has their own space, with two large fold-out beds at either end, plus the dinette folds into another double bed when needed. 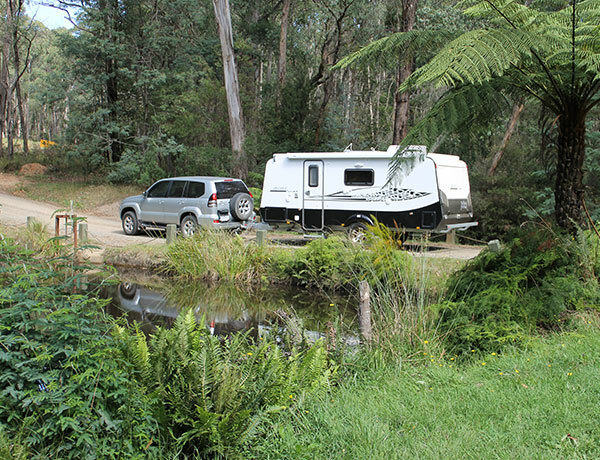 You don’t have to leave the caravan for the shower, and middle-of-the-night toilet visits become a breeze. There’s even a 2-piece barn door, so you can keep little ones contained safely. 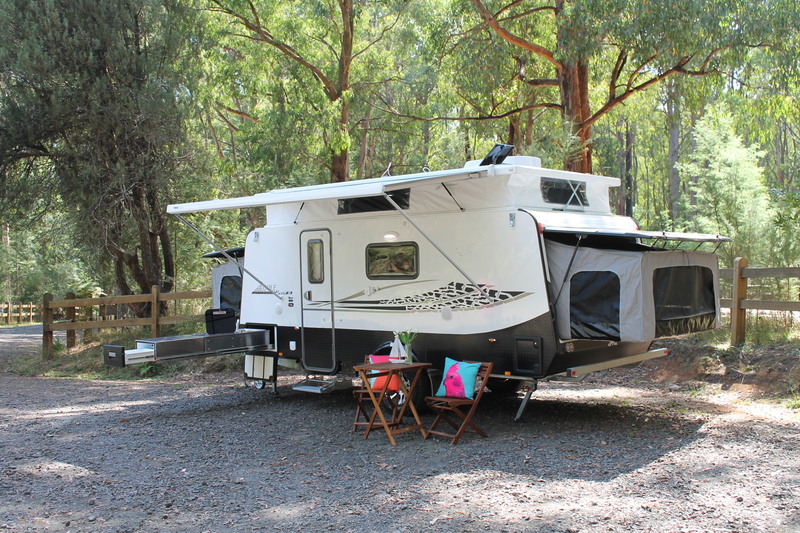 Set up is simple, with robust mechanisms for the pop-top roof and foldouts, which means within minutes of arriving you’ll be ready to relax with the family. You’ll be able to unwind under your awning and wait for dinner to cook on your outdoor kitchen (complete with Waeco slide out fridge). We know you don’t want limits on where you can travel, and the Golf Maxxi is built to last so you can visit places you’d never normally reach. Go further with oversized water tanks, solar panels and a fully integrated battery system. 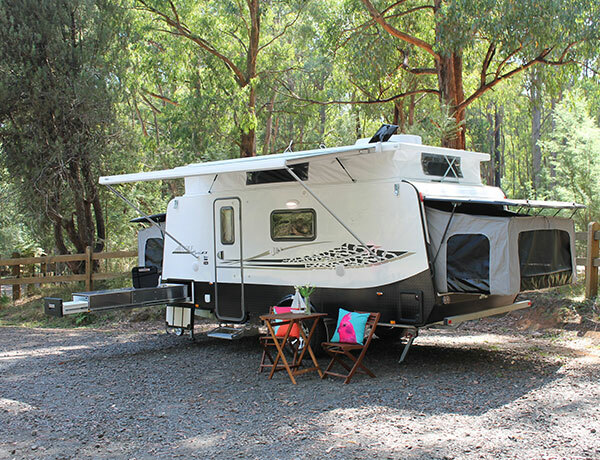 With a hot-dipped galvanised chassis, independent coil suspension, and a dent resistant outer skin you’ll have peace of mind that your caravan will return in the same condition as when you departed (although we can guarantee you’ll need to wash off the dust). Enquire now by filling in the form below and we’ll be in touch soon to talk you through all the available options and give you a competitive price on the spot.